Omar Barquet, Columna Debil, 2008, ink on board, Object: 18 3/4 x 13 3/4 in. 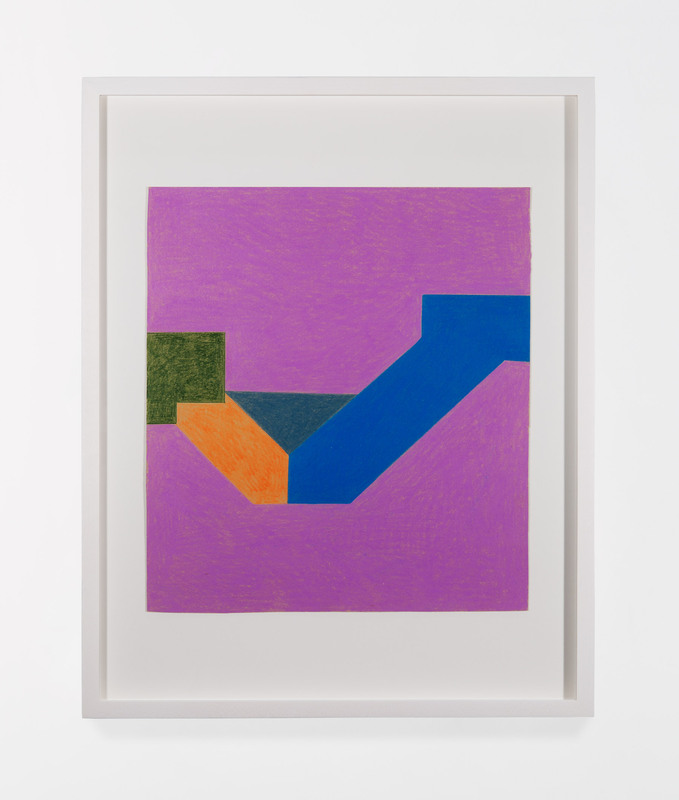 Sadie Benning, Untitled, 2013, Colored pencil on paper, Overall: 10 1/4 x 9 1/4 in. Sarah Bridgland, Dael 6, 2013, Oil pastel paper collage, Overall: 9 5/8 x 6 13/16 x 0 3/16 in. 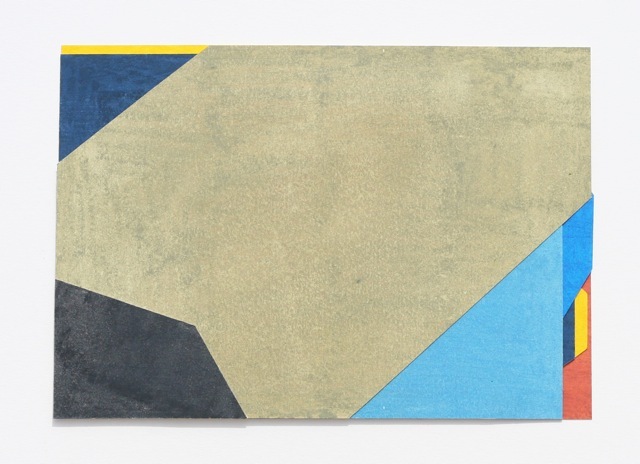 Ryan Brown, Technical Collage, 2013, Acrylic, ink, watercolor, salt on paper over aluminum, Overall: 23 x 30 in. 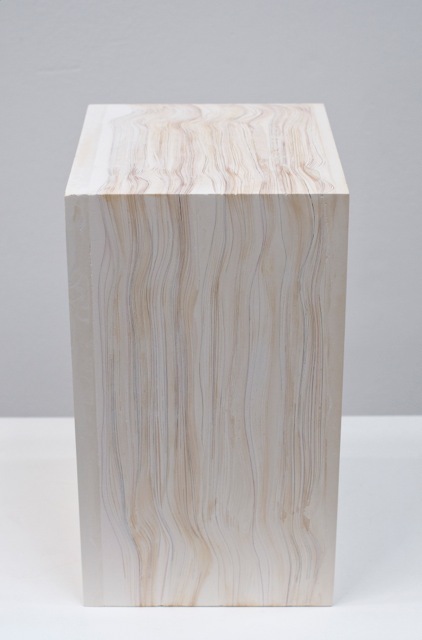 Jonathan Callan, Flowers Arranged, 2010, Paper and plaster, Overall: 11 1/8 x 8 x 6 1/2 in. 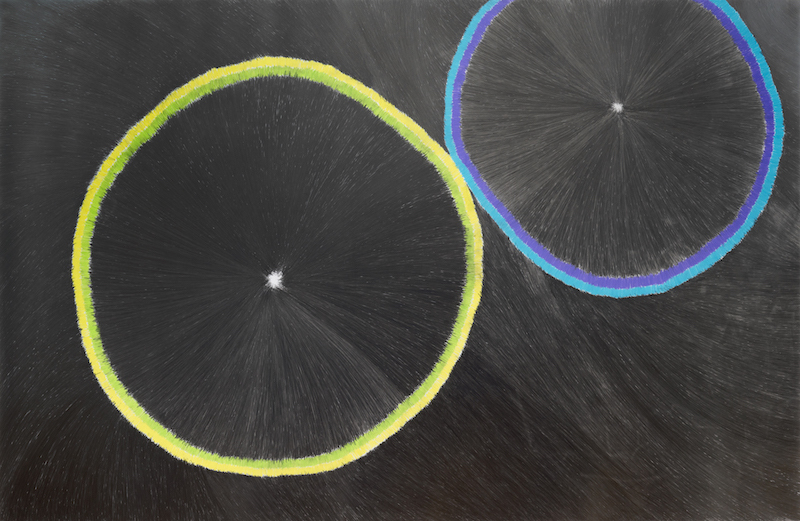 Zipora Fried, Lilly, 2014, Graphite and oil pastel on mylar, Paper: 57 1/2 x 90 1/2 in. Evan La Londe, Untitled (Body), 2014, Silver gelatin Print, Paper: 14 x 11 in. 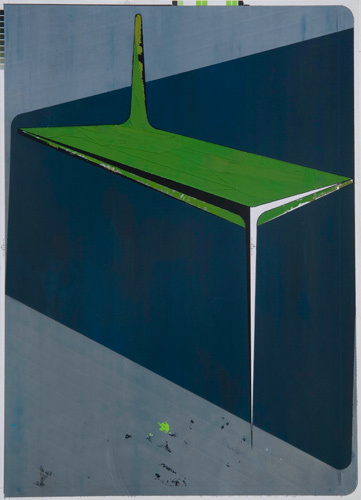 The JoAnn Gonzalez Hickey Collection is a significant collection of unique contemporary abstract works on paper. Over 450 international early to mid-career artists are represented in the collection. Works of artists more advanced in their careers have a place in the collection as they serve to give historical context to the broader collection. While the collection can largely be characterized as abstract, there are exceptions yielding to figuration and the narrative. Paper is the essential element of the collection. 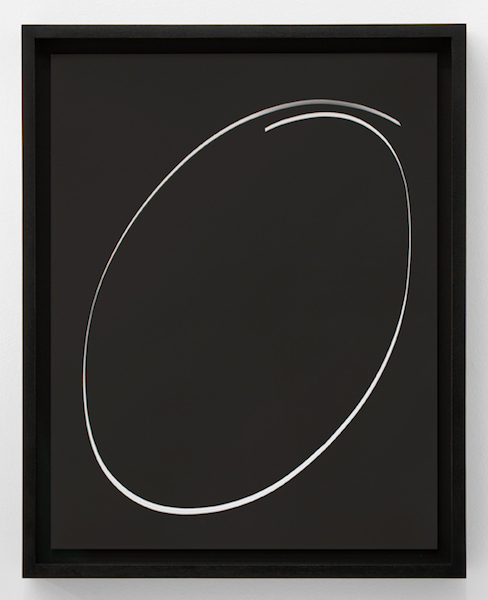 Artworks acquired for the collection program reflect an individual aesthetic but also the existence of a SYZYGY, connecting collector to artist through the work. The character of the collection is shaped by these fundamentals. If it feels like a drawing it is a drawing. A good drawing is a good drawing no matter its origin. Within the context of the collection the drawing maintains a voice. 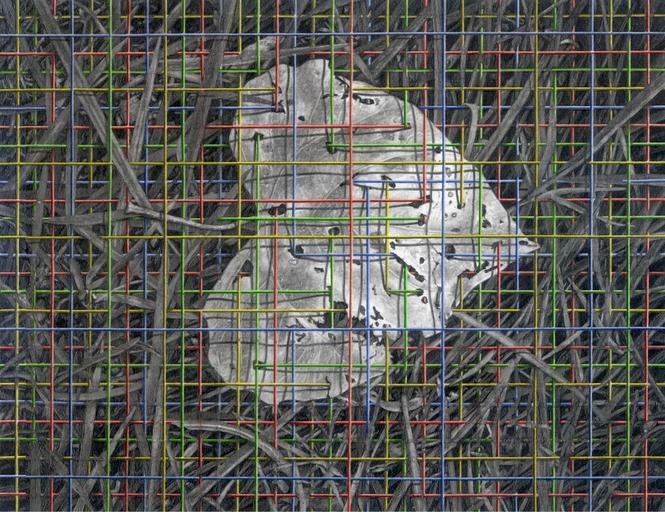 The definition of “drawing” is ever expanding thus opening new avenues for exploration. Only the collector can determine the suitability of a drawing for the collection. Collecting in depth occurs as an artist’s language continues to expand. All work in an artist’s oeuvre is important in evidencing elements essential to its characterization. The network of associated professionals is best developed over time and organically. The acknowledgment of SYZYGY (from the Greek word syzygos: consort, the twin, the thing to which one is drawn to connect, a gravitational system) imbues the collection with biographical undertones. Visiting an artist’s studio is akin to an archeological dig. Maintaining the integrity of the collection requires strict adherence to these principles. This allows for the extraction of a cross section of the collection without forsaking any of its character. 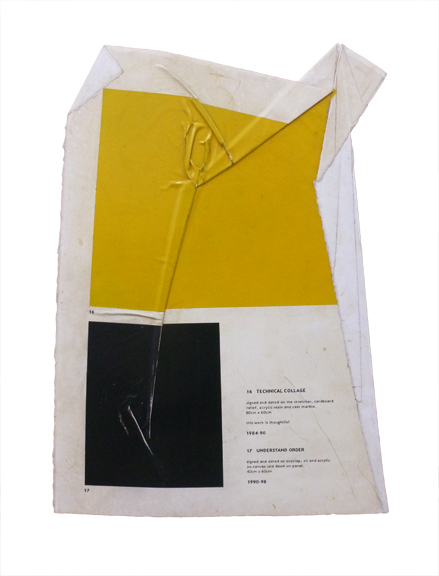 Careful attention is given to documenting the growth of the collection chronologically to evidence the advancement of its individual represented artists and the development of the aesthetic associated with the collector.